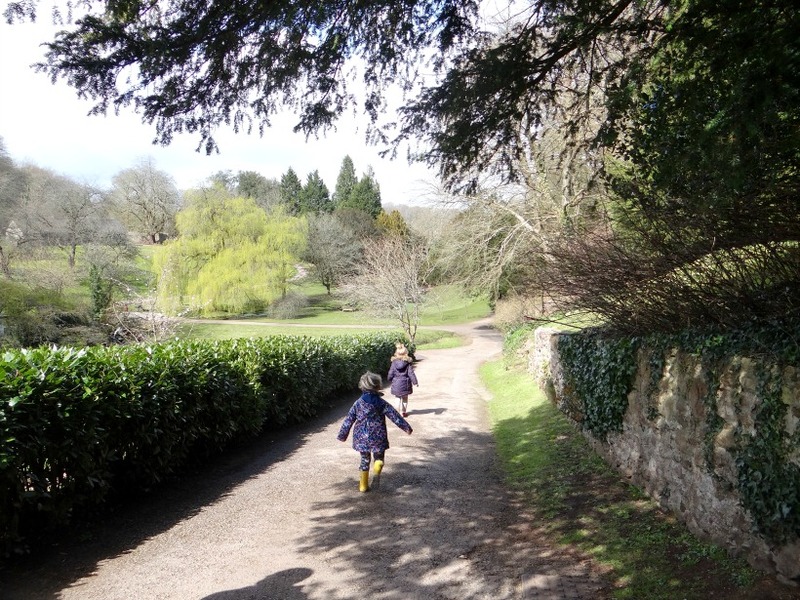 A couple of months after finding out I was pregnant with Baby boy I knew that I wanted to take the girls somewhere for a little family break before Baby boy arrived. My partner agreed and we went ahead and looked at a few places before deciding. In the end we decided to visit Llanelli and Cardiff down South Wales. We stayed in Llanelli one night and in Cardiff for one night but spent two days there before heading back home. 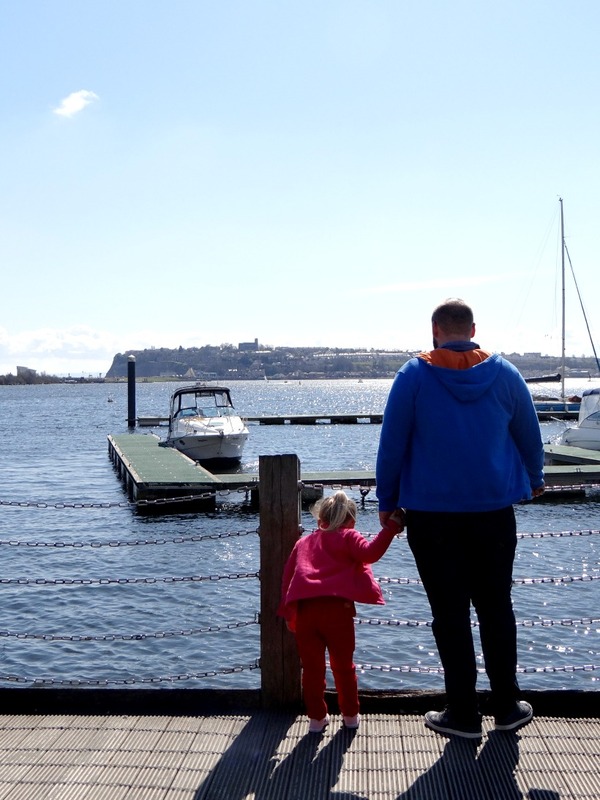 Before heading down to South Wales we took a look at where we could visit whilst we were down there but Cardiff was a last minute decision and we were lucky to still find an affordable and reasonably priced hotel in the centre. We kind of knew what we could do on the first day in Cardiff but the second time we went around asking the staff at the hotel where we could visit with children and somewhere that was cheap. All together we ended up visiting Pembrey Park in Llanelli, Cardiff Bay and Sain Ffagans in Cardiff. We really enjoyed ourselves there and the girls most importantly, really enjoyed themselves. It's something we all can remember and look back at in a few years when we look back at what things we did as a family of 4 before baby boy arrived. 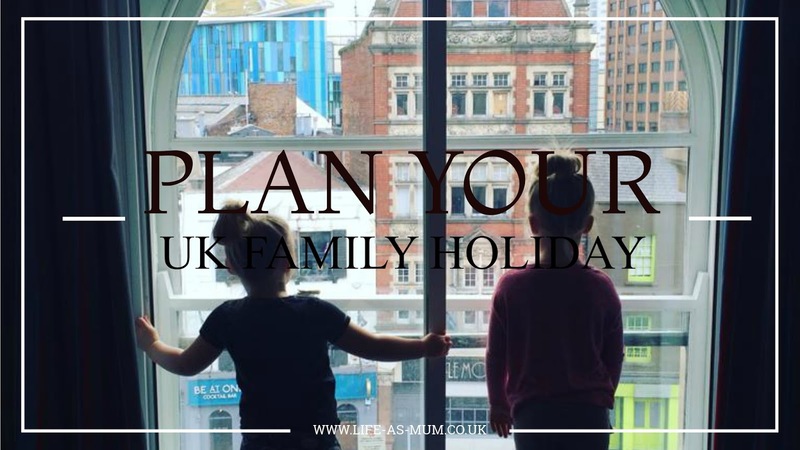 Having a budget is quite important when you go on holiday as a family but also making sure you have that extra cash just in case you need or want an extra night somewhere just like we did when we visited South Wales. With a budget you need to find an affordable and reasonable priced place to stay. There are many places to stay around the UK and there are different kinds of ways to spend your holiday, such as, camping, staying in a hotel or even a caravan. When you have found a place to stay, it may be best to take a look at what kind of things there are to do around and in the area. Again, this could help your budget. You can find out about things to do in certain areas by looking at leaflets and online. When you have planned about how you are going to spend your holiday and what you are going to do then you should have a rough idea on what to pack. Halfords have done an online camping guide to help you plan your break away. With many information on tourist hotspots, camping checklist, which tent to buy, tip and much more. Good timing as I am considering a short UK trip. Wales looks lovely. I have planned 2 trips for this year. Need to plan a few mini vacays too. Brilliant article! Now I know where we will spend our romantic holidays! Jack and I will hire quality paper writers for finishing our study a little bit earlier.